We are channeling our inner Keanu Reeves for this one. The Matrix was one of the most major movies in the late 90s early 2000s. With it’s futuristic style and thrilling concept it was an automatic blockbuster. While the tight leather and black cape might still be on hold these sunglasses are the next big thing for summer 2017. 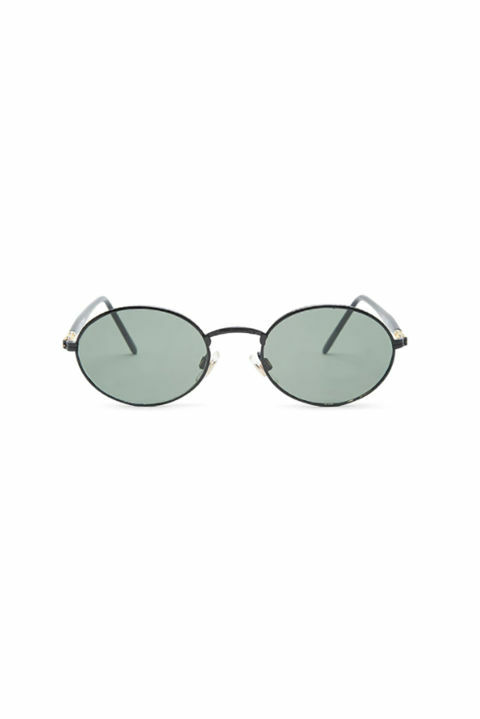 What makes the matrix sunglasses so different from the other styles is the sheer 90s vibe it gives off. From the thin oval frames to the darker shades it is a chic new option! Many celebrities from Kendall Jenner to Bella Hadid are seen rocking this new trend and we are in love. Now the challenge is finding these sunglasses. Many new retailers are beginning to stock up on the new trend but, finding them might be still a bit difficult. 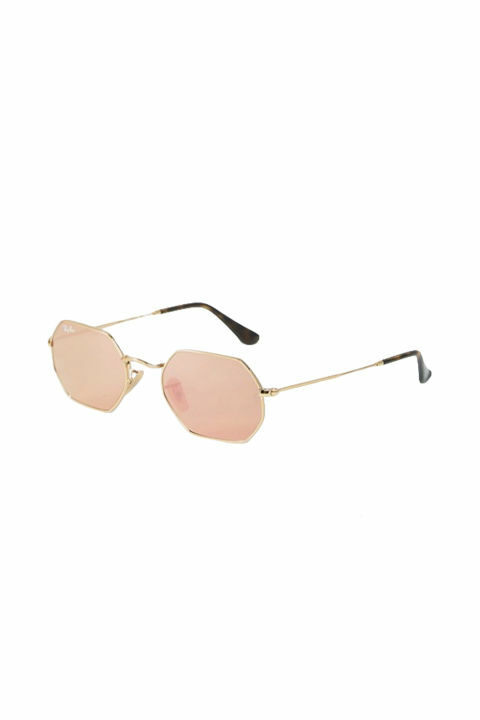 Yes, while major retailers such as Forever21 or Urban Outfitters do carry these sunglasses the style and price may differ! The key to styling these sunglasses are simple. While what makes them so amazing is their ability to match every single outfit the ranges of styles give you the range of options. We recommend a simple black string cami tucked into a button front denim skirt for a chic day out in the sun look. If you are looking for a more sophisticated vibe try a all white suit with black pumps and these sunnies! Here is our top three picks on how to look chic for the summer! These are the sunglasses that perfectly mimic the 1999 blockbuster star! We would have to say that this style is seen most and are a perfect classic! We love the summer fun vibe style seen in these pair! Perfect for a beach day or a day out with the girls! 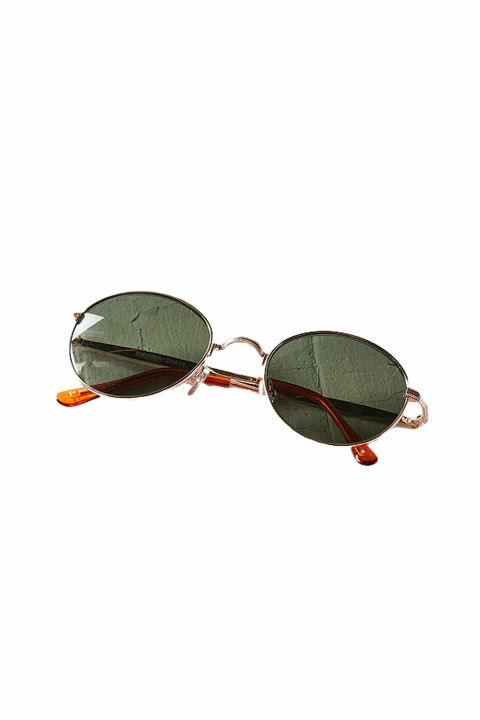 Like the first pair mentioned these pair would have to be more of a vintage vibe that are also a simple classic! Five Secrets for Summer Ready Skin.